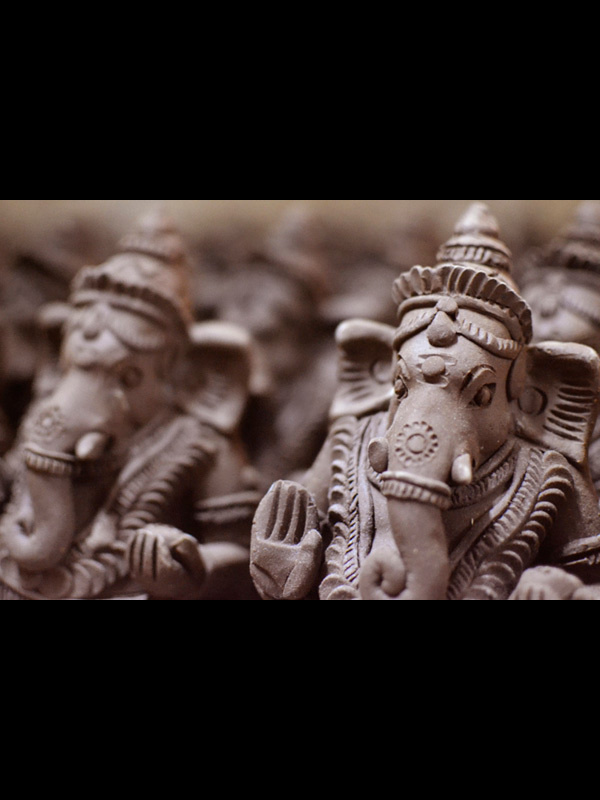 Pondicherry is a union territory of India, known as Puducherry and is sharing border with Tamil Nadu. 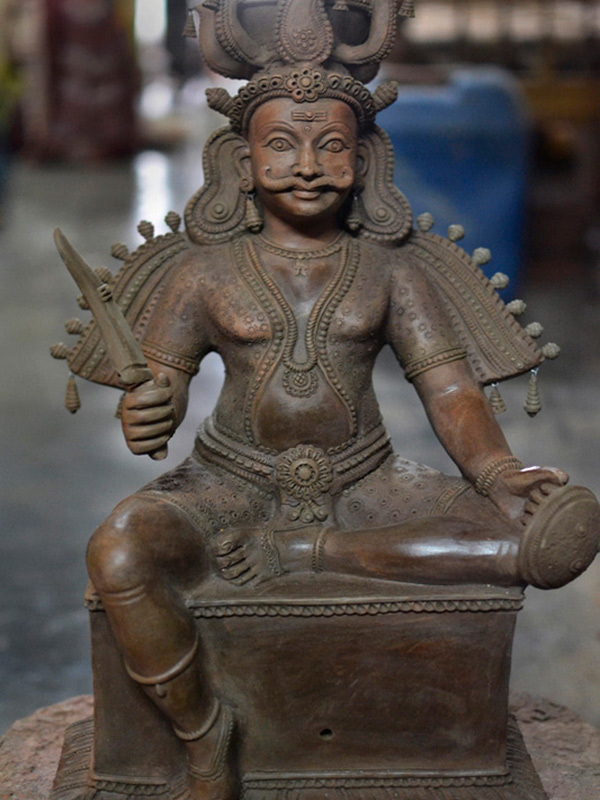 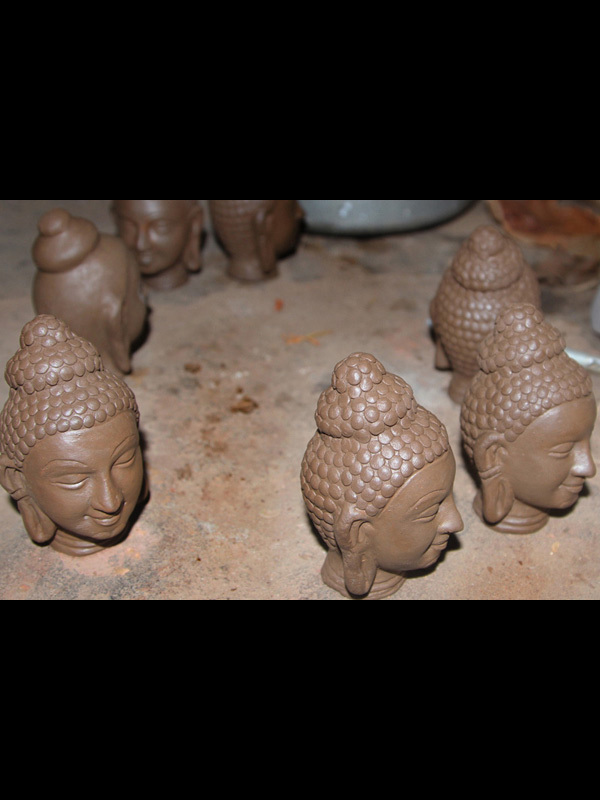 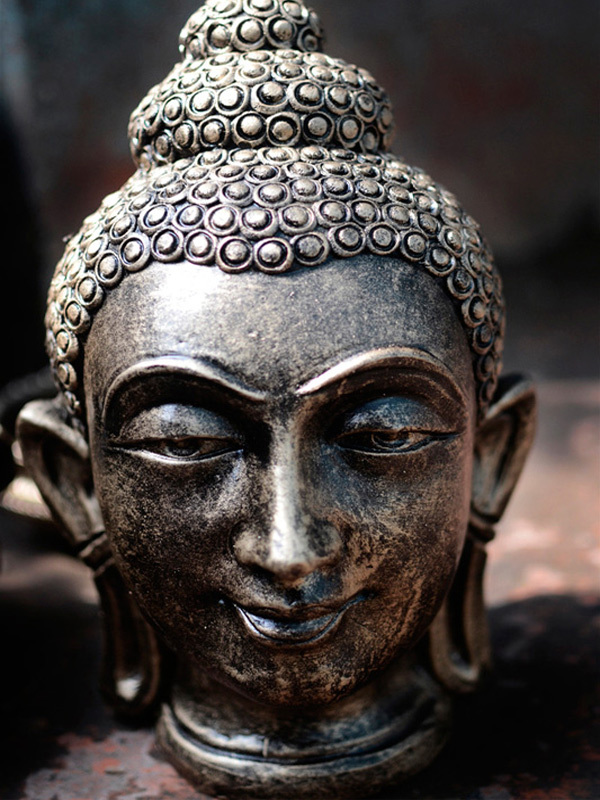 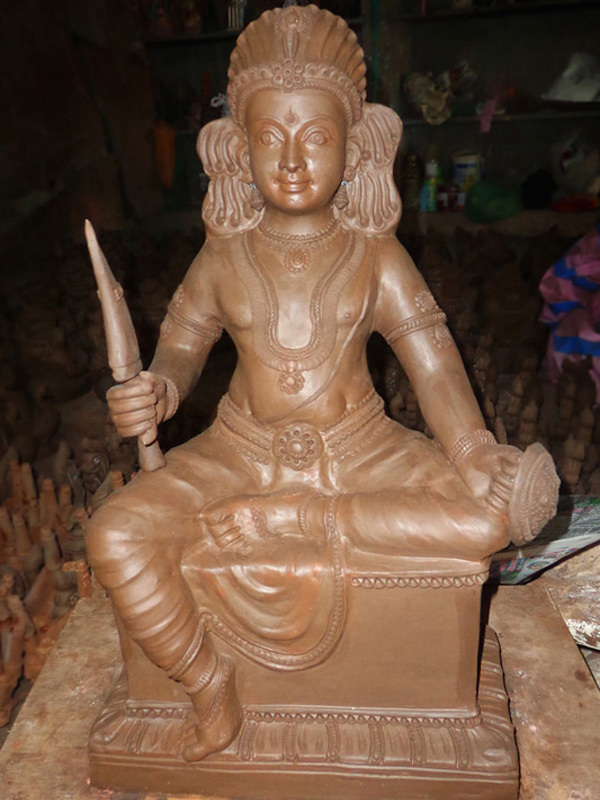 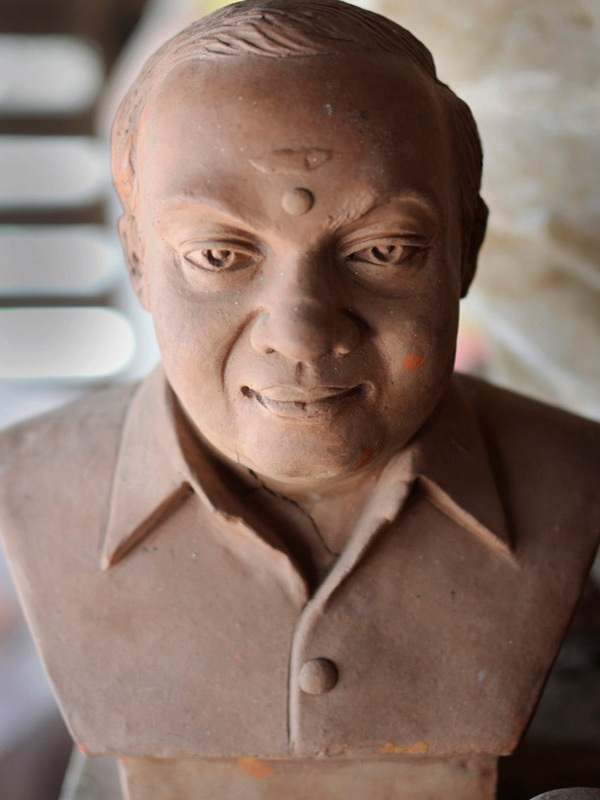 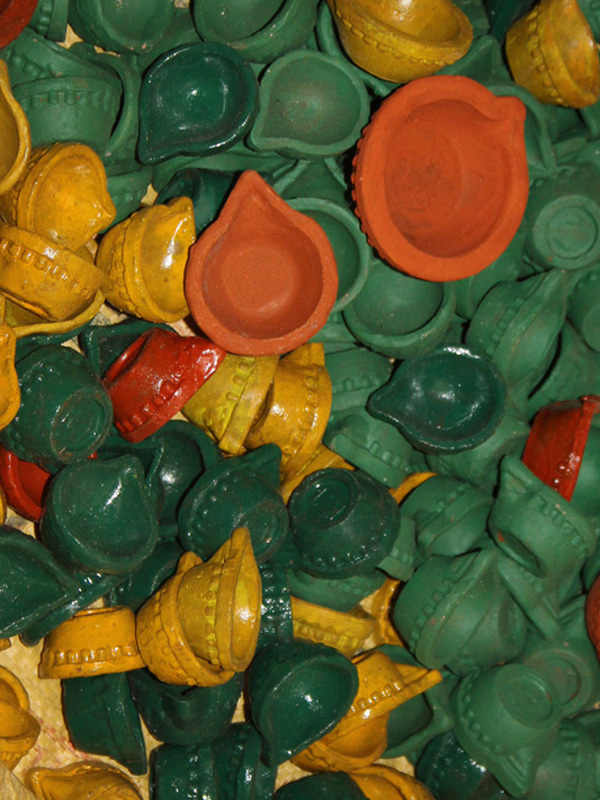 Terracotta making is one of the ancient craft practiced in Pondicherry. 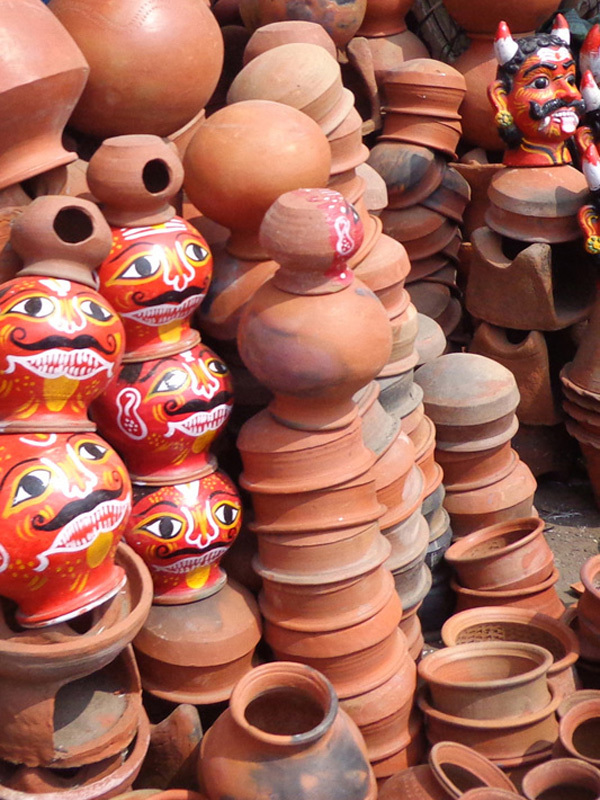 In the beginning only traditional pots were made which has been changed over to making decorative objects and household items. 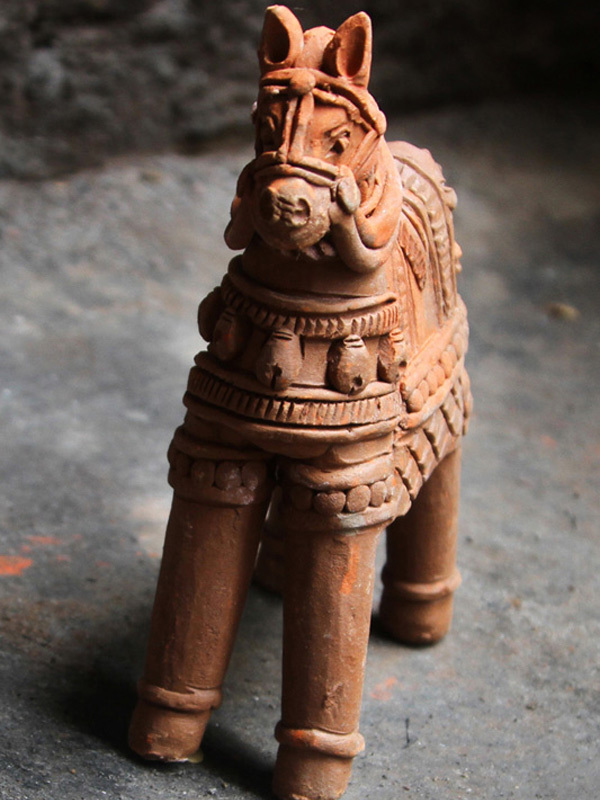 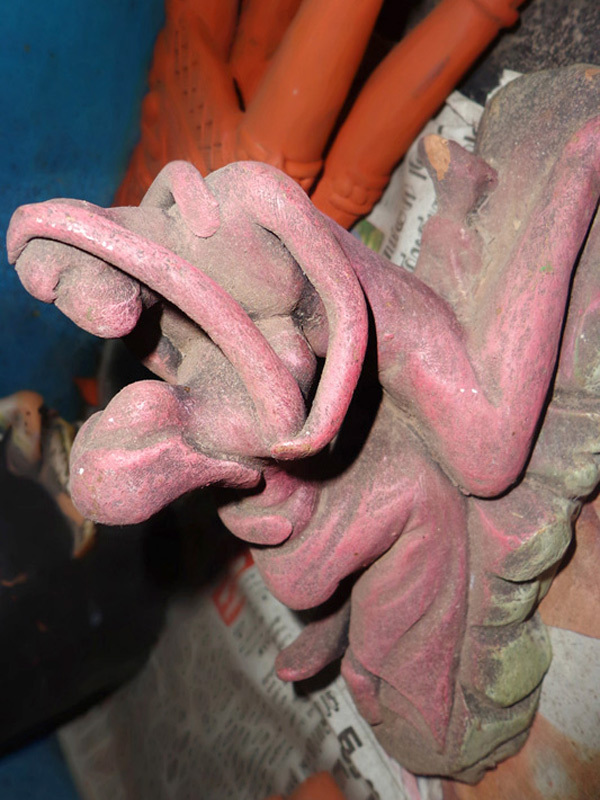 The terracotta products are decorated with minute intricate design. 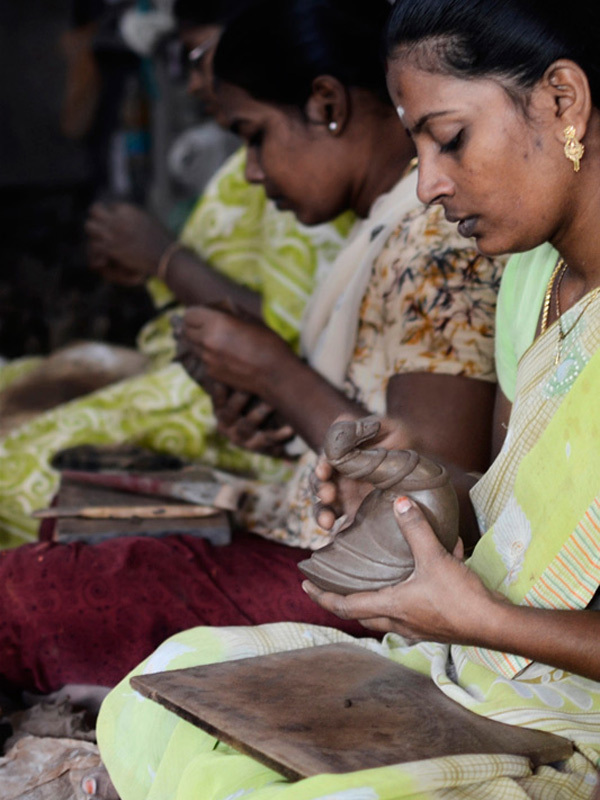 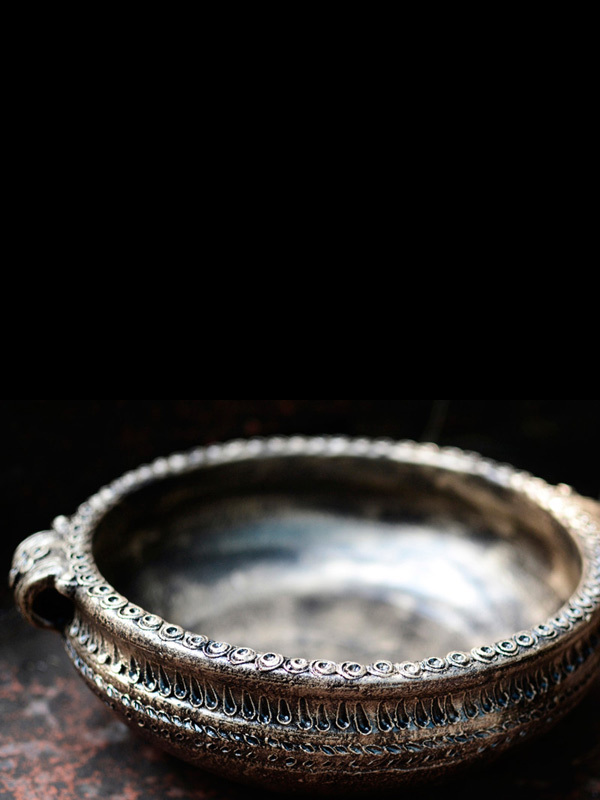 Pottery making is famous and significant craft of Pondicherry.